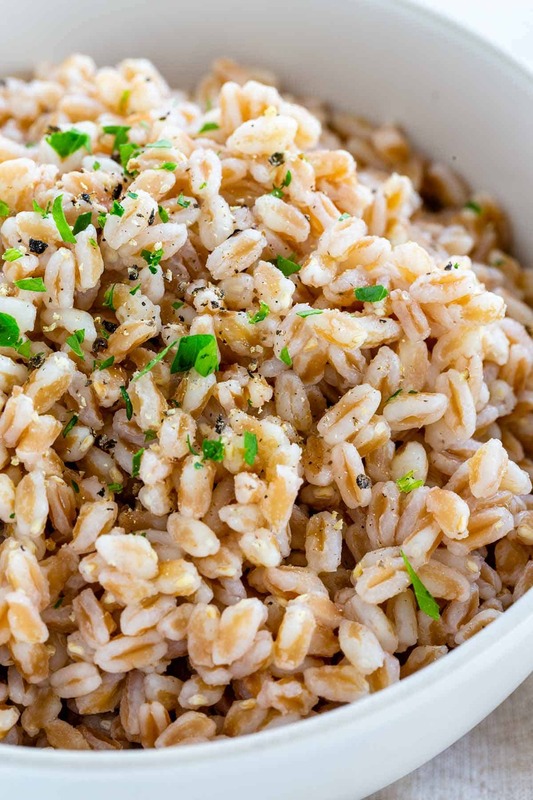 Learn how to cook farro on the stovetop so that you can add chewy whole grains to any meal. This nutritious ingredient is packed with protein, fiber, and iron. 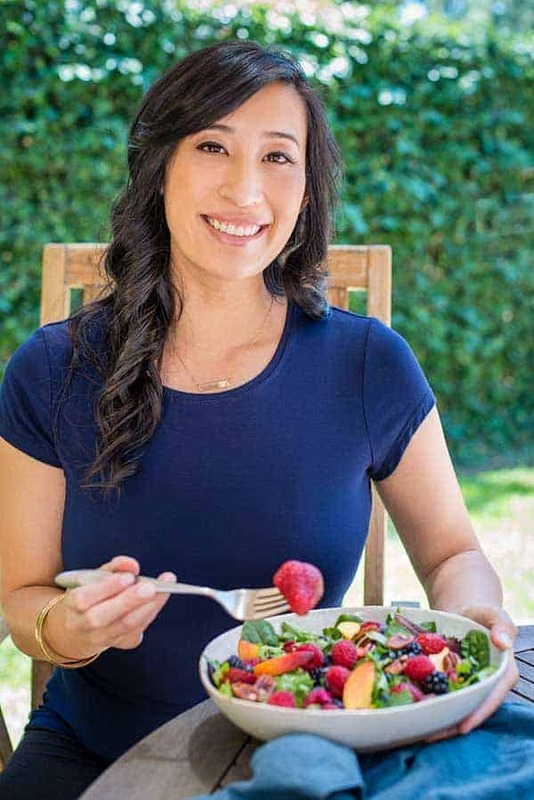 It’s a great option to incorporate into vegetarian and vegan diets. So what is farro? Well, the short answer is that it’s an ancient whole grain, popular for its use in Middle Eastern and Italian cuisine. Farro has a beautiful chestnut hue, especially when the bran and husk are left intact. It also has a nutty flavor that can be enhanced by toasting the grains before adding to water. 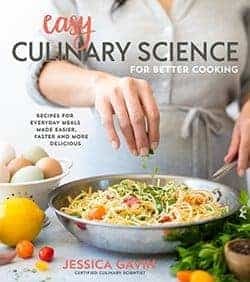 There are two standard methods for cooking farro, the rice method, and the pasta method. Depending on how it’s processed (whole, semi-pearled, or pearled) dictates which cooking method to use. Check the manufacturer’s recommended time and label for indication of type. Rice method (shorter cook time) for pearled products that have some or all of the bran and husk removed. Pasta method (longer cook time) for whole intact grains that need to simmer longer in water to soften. Boil 2 cups water, 1 cup farro, and salt in a medium saucepan. Cover the pot, then reduce heat to a summer. Cook until grains are tender but not mushy, about 20 minutes. Drain any excess water, and then use as a side dish or add to other recipes. Rinse the farro with water. Add 1 cup farro to a pot with 3 cups of water. Boil and then reduce heat to a simmer. Cook until the grains are tender, about 30 minutes. For faster cooking, the farro can be pre-soaked in water overnight in the refrigerator. Drain the water, replace it with 3 cups of fresh water, and then cook for 10 minutes. Drain the water and then use as desired. Whole farro still has the bran and outer husk attached to the grain. The protective shield makes it more difficult to cook, but it yields a more nutty flavor and higher fiber content. Allowing it to soak overnight softens the husk and reduces the cook time significantly to only 10 minutes. Learn how to cook farro on the stovetop so that you can whole grains with nutrients like protein, fiber, and iron to any meal. Add water, farro, and salt to a medium saucepan. Bring to a boil, cover and reduce the heat to low and simmer. Cook until farro is tender but not mushy, about 20 minutes. Drain the water from the farro and serve as desired. Rinse the farro under cool water in a fine mesh strainer. Add 3 cups water, rinsed farro, and salt to a medium saucepan. Bring to a boil, and then reduce to medium-low heat to simmer the farro. Cook until farro is tender, about 30 to 40 minutes. Cover the grains with 2 cups water in a medium bowl and refrigerate overnight. Drain the water and then add farro to a medium saucepan. Add 3 cups of water and salt, bring to a boil, and then reduce to a simmer over medium-low heat. Cook until tender, about 10 minutes. Drain the excess water and then serve. 1 cup dried farro yields about 2 1/2 cups cooked.